$2.65 per loaded mile. Discounted delivery if put on route with other orders. MINIMUM DELIVERY & HANDLING CHARGE OF $50 PER LOCATION **Delivery cost subject to road conditions and accessibility of planting** Any permits required by your respective state agency are the responsibility of the customer. Forms can be accessed through your state website. 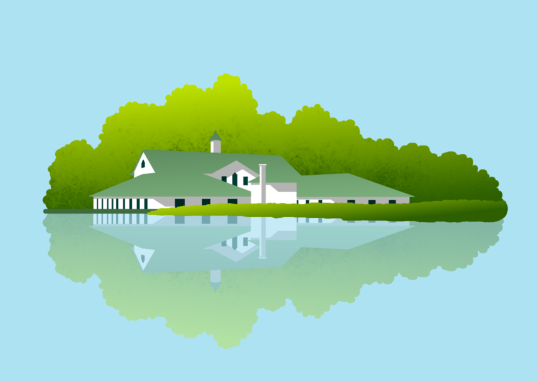 Copyright  2019 Watersmeet Trout Hatchery & Fish Farm. All rights reserved. For any website problems, contact North Country Website Design. Copyright  2019 Watersmeet Trout Hatchery. Website by North Country Website Design.